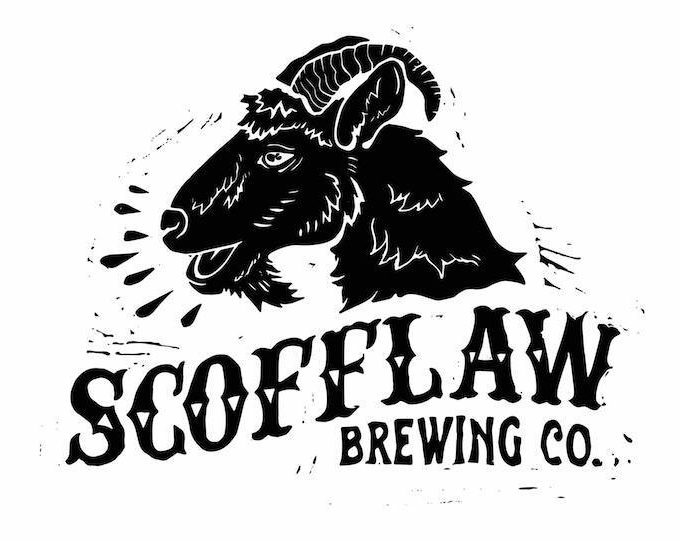 Atlanta’s newest brewery, Scofflaw, hits taps starting Tuesday, July 26th! Yes! 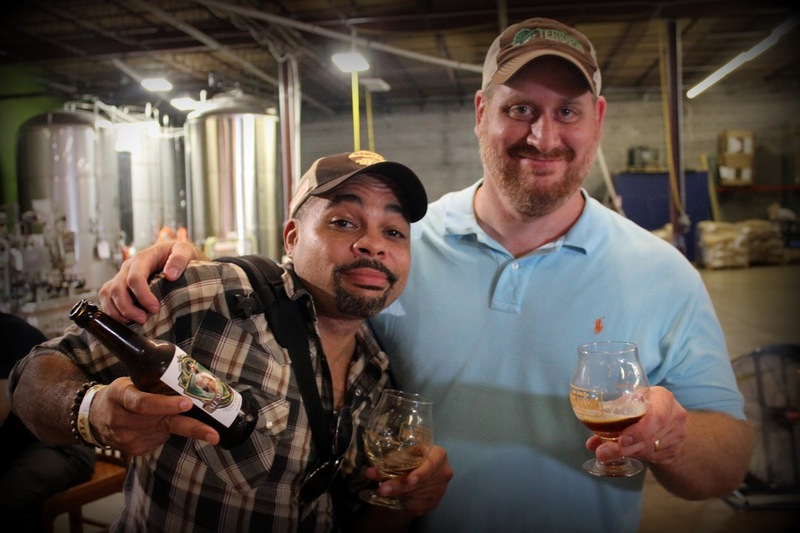 Another brewery is repping ATL and their brews promise to be gangster! There can never be enough breweries in ATL, so I wholeheartedly welcome Scofflaw to the scene. The whole crew including the head honchos—owner Matt Shirah and brewmaster and co-founder Travis Herman—gave me the VIP tour when they first began building at their goliath production 18,419 square-foot production site on Atlanta’s west side (1738 MacArthur Boulevard NW, next to Crest Lawn Cemetery). The tasting room will be ready for action soon too. 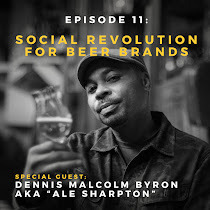 I tasted a couple of their beers—an imperial IPA and imperial stout—and was wowed by their quality back then, so I am hella excited to see what they’ve done since! I list a quartet of their liquid beauties below complete with descriptions straight from the source, along with where they are getting their pouring on Tuesday throughout Georgia’s capital. 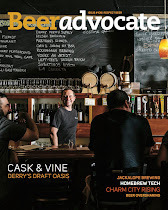 Congrats Scofflaw and welcome to one of the best beer scenes in the U.S.! 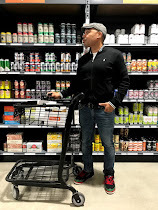 · Basement IPA – A seriously juicy and tropical India Pale Ale (IPA) made with organic citra hops, this IPA was created in Grammy's basement following an argument about the differences in west and east coast beer. At the end of the day, this is one of Scofflaw’s go-to beers. · Slim the Pale Ale – This beer is a well-balanced pale ale for people that know their limits but have crossed the line before. It’s light – but not too thin – with hints of passion fruit, pine, berry, citrus and faint floral tones. · Sneaky Wheat – Slightly cloudy and creamy, this imperial American wheat has a kick that can sneak up on you. Made with coriander and orange, it presents its case with light honey and spice aromas that match the moderately sweet flavors, without focusing on a hop profile. 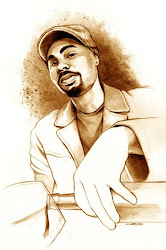 · Westside IPA – Straight out of the brewmaster's arsenal, this brew is full of caramel malt and hops. This beer presents itself as somewhat bitter with plenty of hops, but not overkill. For more information about the tap takeover events and brewery tours and tastings, follow Scofflaw on Facebook and Instagram. This Saturday, celebrate three years of Three Taverns! From 3 p.m. to 8 p.m., come kick it in Decatur this Saturday, July 23rd! If there is an anniversary not to miss, you can’t beat celebrating three years at Decatur, GA’s stellar brewery, Three Taverns! Undoubtedly one of the best breweries in the South, CEO and Brewmaster Brian Purcell (left) and the Three Taverns posse rocked the Atlanta scene with their Belgian-aspired beers when the first opened their doors in 2013. Now, three years later, their portfolio has expanded dramatically with sours, IPAs, imperial stouts, pilsners, and collaborations with other gangster breweries throughout Georgia. I will be there ready to “refresh” my memory on how good Triple T have been since its inception. 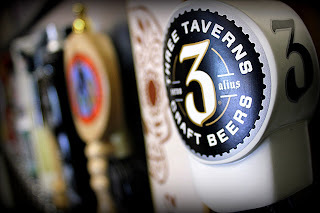 Peep below, their website for Three Taverns’ official description, the link for tickets, other attractions, and ridiculous list of brews being poured on Saturday. It's going to be bananas! Three Taverns says: Join us on Saturday, July 23rd from 3:00 – 8:00 p.m. at the brewery as we celebrate our 3-year anniversary. When Three Taverns turns 3 you know it’s going to be a party complete with food, live music, prizes, commemorative Rastal stemmed glass and the limited release of our anniversary beer, ‘3’, a red wine barrel aged tripel (of course). Food samples provided throughout the day by The Brick Store, Marlay House, Farm Burger and a few to be announced Decatur restaurants. 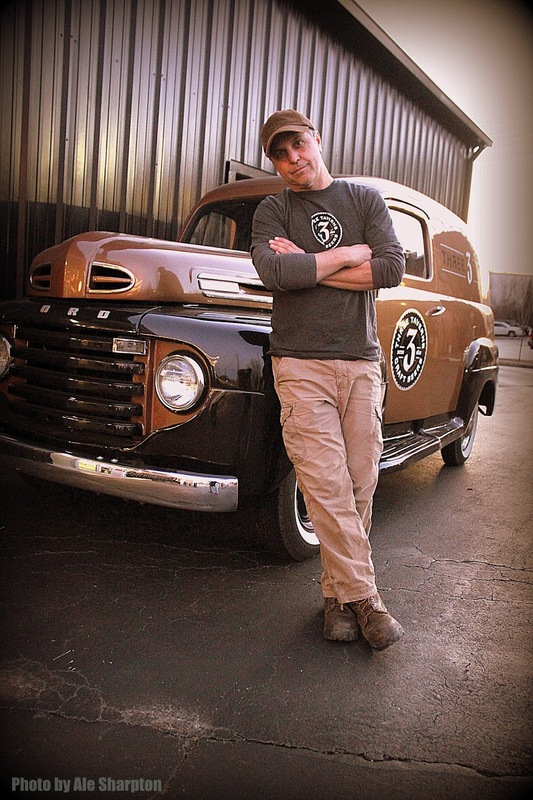 Decatur’s Butter and Cream will be serving specially made Three Taverns ice cream. 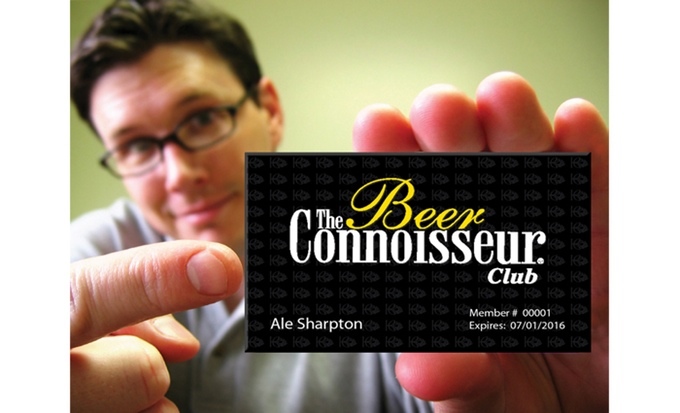 Over 30 beers on draft and a special bottle pouring station for vintage 750ml beers. 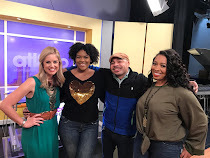 Live music will feature Atlanta’s own Tray Dahl & The Jugtime Ragband and The Blacktop Rockets. 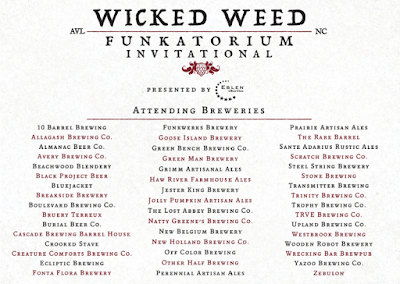 The Funkatorium Invitational is today! 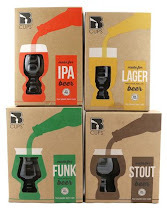 Here is a personal account of last year from great brewer Jon Shari of Little Cottage Brewery. 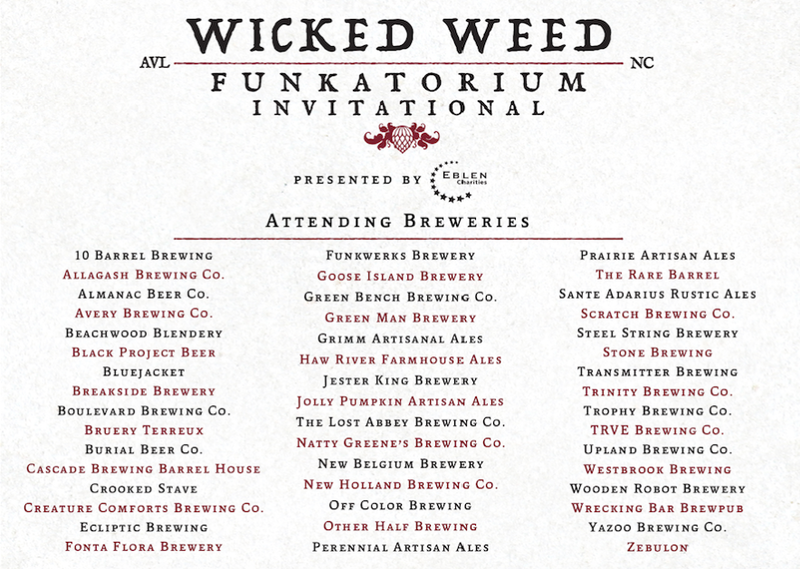 Although I can’t roll to the awesome Super Bowl of sours—the Wicked Weed Funkatorium Invitational (formerly, Funk Asheville)—today in Asheville, NC. for year three, I still wanted to give everyone a recount of last years’ experience. 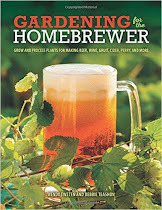 Courtesy of burgeoning brewer Jon Shari of Little Cottage Brewery out of Atlanta, GA, he covered for me in 2015 to provide a great perspective of what he experienced. Besides being a fantastic brewer who is about to blow the hell up, Jon is a great guy who happily shared his experience last year. 2016’s promises to be even more incredible. Me and Jon taking a brewing break and chillin'. My brother and I were very excited to be able to go to Funk Asheville this year. 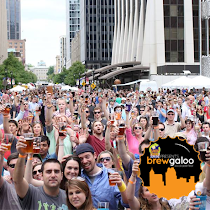 A beer fest geared toward sour beer geeks? Heck yeah! If you know your sour beers, then you know this is one of the most coveted American sours that you want to get your hands on and it did not disappoint. From there, we saw Green Man pouring Bootsy & Snozzberry, Wicked Weed was pouring their latest White Angel along with its other variants, and Creature Comforts was serving up one of my favorites of theirs—Southerly Love—along with Curious #3 and Curious #6. Of course it didn’t stop there; we enjoyed a lot more from different breweries there including Jester King’s Montmorency vs Balaton, another all-time favorite of ours. My favorite local brewpub, Wrecking Bar, was not only there pouring their beers but also serving food along with the chef from Wicked Weed. We thoroughly enjoyed the Grilled PB&J with chicken liver pate and housemade strawberry jelly, beef tartare topped with Indian curry mustard, and heart of palm with grilled corn. 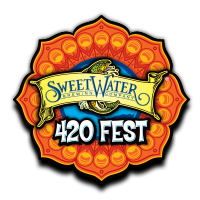 This fest was a hit and is a must for all sour heads out there. Seeing, smelling and tasting some of the best, most unique crafted sours and wild ales from around the country in one setting, plus sharing the same passion as we did with hundreds of others was an experience not to be forgotten. I say Jon summed it up as a dope event, and I hope everyone enjoys the 2016 version! Great Divide hits us with a quartet of summer sippers! 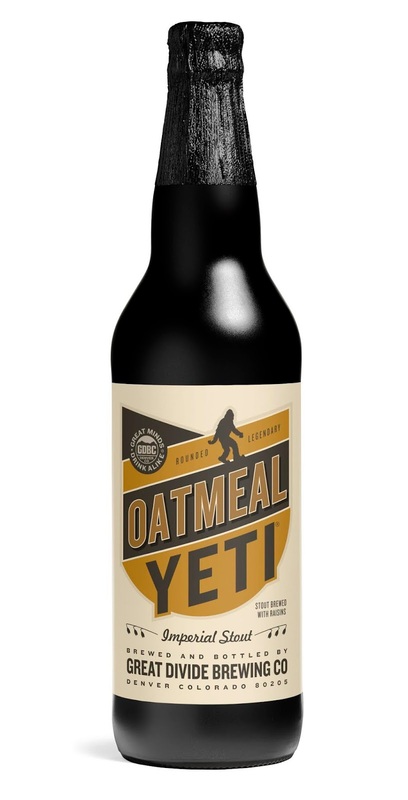 Great Divide's Yeti is one of my favorite series of stouts, and the Oatmeal aims to please us lovers of imperial deliciousness this summer! The 22nd Anniversary Dark American Sour, Hoss, Nadia Kali, and Oatmeal Yeti are here! I just got back from hitting up Dallas, TX and Detroit, MI, and both stops were crazy mostly in a good way, but there were certainly some hiccups. (Especially when the Dallas shootings happened two blocks from my hotel, but that's another story.) Anyway, I missed y'all! Now back in the swing of things, one of the best breweries in the country, Great Divide, showed me a lot of love when I made it imperative to visit them in Denver, Colorado. Well one of the reasons it was a must was due to their awesome brews including my favorite Divide series, the Yeti imperial stout variations. Here’s their breakdown of the four seasonals—22nd Anniversary Dark American Sour Ale, Hoss Oktoberfest Lager, Nadia Kali and Oatmeal Yeti—to make our summer that more enjoyable! These babies are around from now until September. Look for my Cruisin' For A Brewsin' coverage of my trips coming soon too! 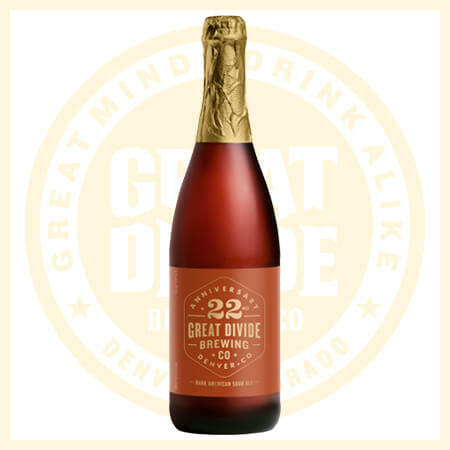 Great Divide says: As part of Great Divide’s Barrel Aged Series, 22nd Anniversary Dark American Sour Ale (8.7% ABV), is an expert blend of bold character, culminating 22 years of craft and ingenuity. Aged in red wine barrels, this robust offering is as sophisticated as it is sour. Notes of black cherry jam and tobacco are countered by a welcoming tartness and tannic oak finish that lasts longer after each sip. 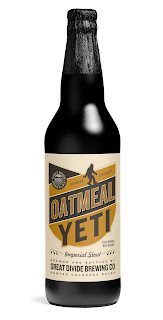 Great Divide says: The Yeti Series is full of beers that are big, bold and dark and Oatmeal Yeti (9.5% ABV) is all of that, just a little softer. By adding rolled oats to the grain bill, Yeti’s notoriously roasty backbone softens. A small amount of raisins are added in the brew kettle to create a unique dark fruit character. 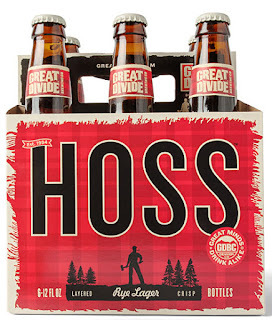 Great Divide says: Hoss (6.2% ABV) is based on the Marzen lagers of Germany. This beer has rich layered malt notes with hints of cherry and dark fruits dominating the palate. The unique addition of rye imparts a slightly earthy, spicy character. Hoss finishes crisp and dry, and its brilliant red-orange color is a toast to the sunsets that make the perfect backdrop for this beer. This will be the first time Hoss is available in cans. Great Divide says: Nadia Kali (6.3% ABV), the newest addition to the Tank Farm Series, is an inspired saison with cross-cultural influence. Her ruby pink glow comes from a generous infusion of hibiscus while ginger root gives it a subtle spice and hint of woodsy maturity, and lemon peel adds a citrus tartness. 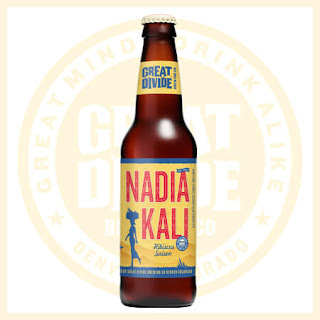 When deciding on a name and a new icon for this beer, Great Divide wanted to pay homage to the cultures where hibiscus is the most culturally and historically significant. Hard Rock sends us Summer Mason Jar Cocktail recipes! This is the Tropical Rock. Look's good, right? Just because the 4th is over, doesn’t mean the festivities don’t stop. Well, noticing that I am not solely about brew and I write my Bartender’s Page ever month for Jezebel Magazine, the legendary Hard Rock sent me some awesome cocktail recipes we can mix and get our sip on at home! 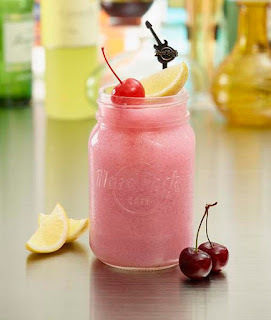 Easy to make, based mostly with Bacardi product, and mouthwatering at their mention, try out your mixology skills and serve these concoctions in 16-ounce mason jars for the added effect of southern nostalgia! 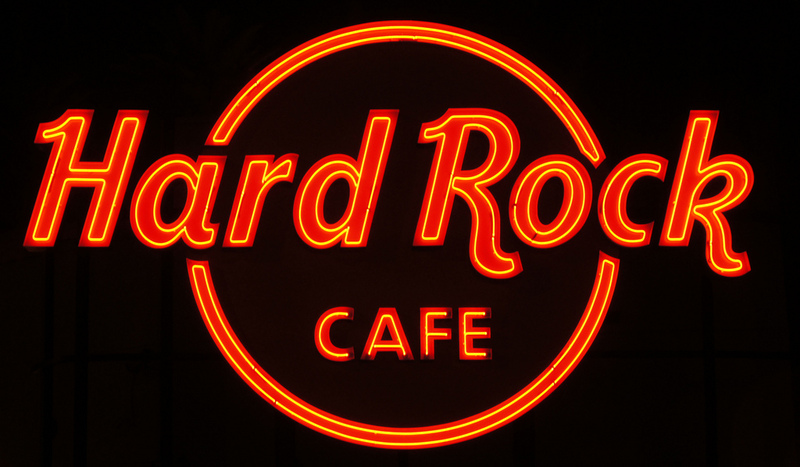 Oh, and if you want to taste how the professionals do it, hit up a Hard Rock and demand everything from the Black Cherry Frozen Lemonade to the alcohol-free Summertime Blues. I am sure they will be happy to oblige. Blend all ingredients together with ice. Garnish with a lemon wedge and cherry. Enjoy! 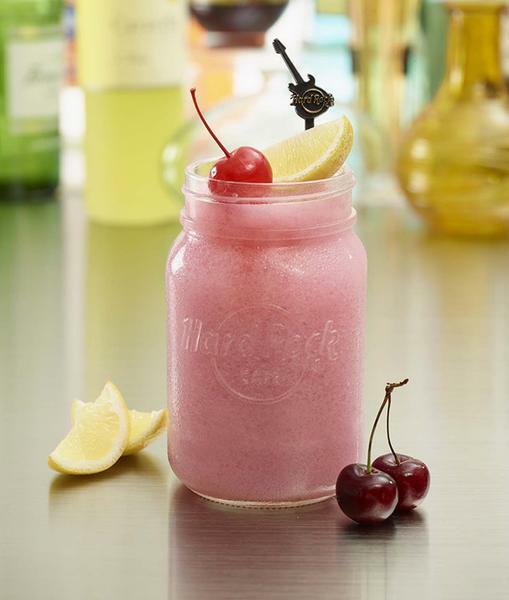 Mix Bacardi Gold, Bacardi Black, Cointreau, Monin Pomegranate, grenadine and bitters, and lemon juice in a shaker. Pour over ice and garnish with a sugar cane stick and mint leaves dusted in powdered sugar. Enjoy! Add 1/2 oz Midori Melon Liqueur to the bottom of the mason jar. Blend together other ingredients with ice and pour over the Midori. Float the remaining ½ oz Midori on top and garnish with a speared cherry. Enjoy! 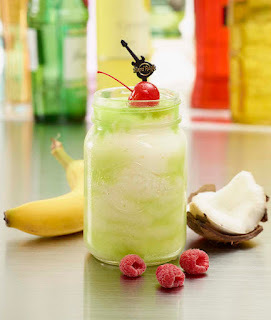 Fill mason jar with ice, lemonade and rum, and top with Shock Top Belgian Wheat Beer. Garnish with a speared orange wedge. Enjoy! 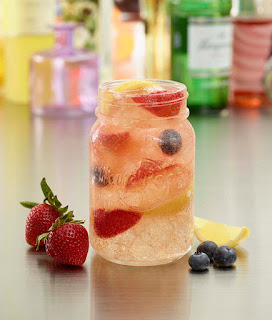 Add wine, rum, blueberries, lemon wedges and strawberry slices to mason jar, over ice. 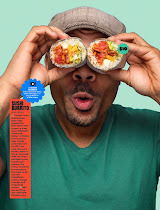 Top with club soda and enjoy! 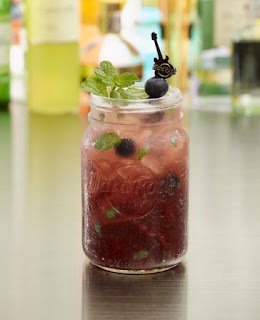 Mix blueberries, mint leaves, lemonade and blueberry puree in a shaker with ice. Add to mason jar and top with Red Bull Yellow Edition. Stir to combine ingredients and garnish with two speared blueberries. Enjoy!